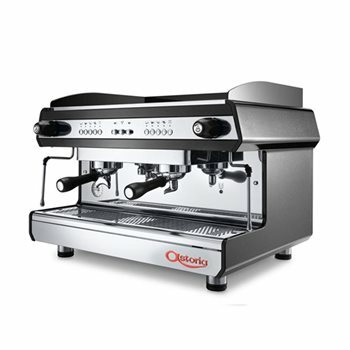 The Astoria Tanya designed for the coffee shop that wants to offer that quality espresso cappuccino experience, without breaking the bank. User friendly controls optimised for professional use and with high group ideal for standard cups or the important takeaway trade. Touch-button drink selection with independent dosages for each group.